What has more Schweddy Balls than a McDonalds play structure? 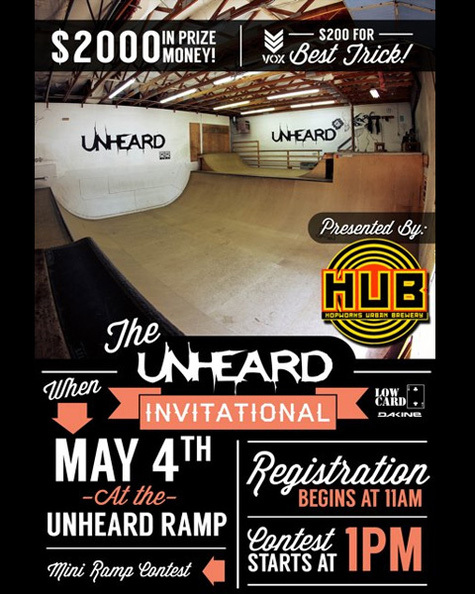 Yep, you guessed it, this weekend’s Unheard Invitational Mini-Ramp Contest. Be sure to pack a sack lunch for a guaranteed day of shredding. EPM “no golden tickets for old dudes” Out! When the going gets tough, well, the tough get going. 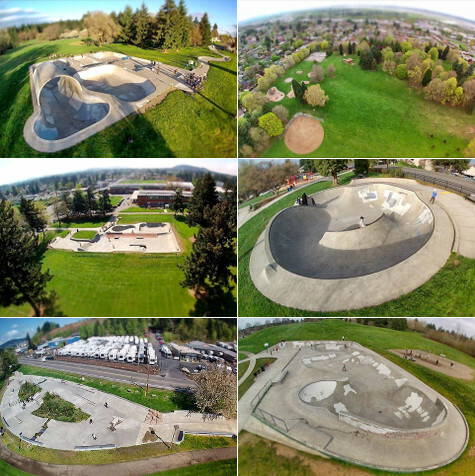 It’s time to build more skateparks folks and here’s your opportunity to contribute and/or get involved. 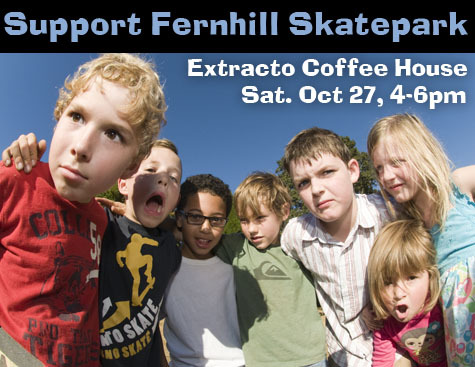 On Thursday, Oct. 4th, from 6-8pm come check out over 60 images for sale in support of the Fernhill Skatepark at Extracto Coffee House. Don’t fret, if you can’t make the opening, the art will be up all month and available for purchase. 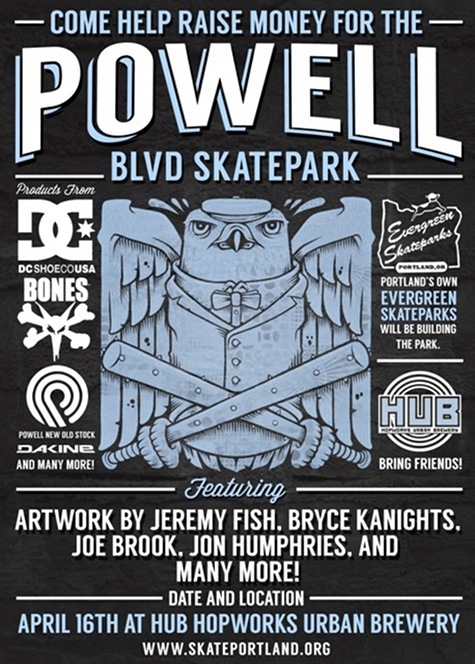 A mere $35 per print with all proceeds going directly to making Fernhill skatepark a reality. What a deal. Check out the flyer and all the images available for sale after the turn. EPM “less prisons, more skateparks” Out! Lifeblood Skateboards and Blood Wizard Skateboards have joined forces for the “Blood Brothers” tour this summer. We will be on the road in early July hitting up many of the great skateparks and skate scenes throughout Colorado and Utah. Be sure to follow us on Facebook and or on Instagram through the hashtag #lifebloodwizardtour where we will be regularly updating our travels and itinerary. 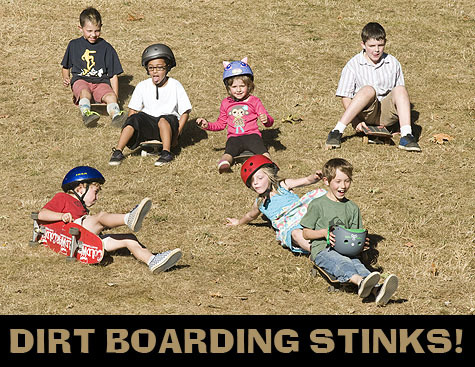 Come join us for a skate session! Check out the links and the flier for more details after the turn. 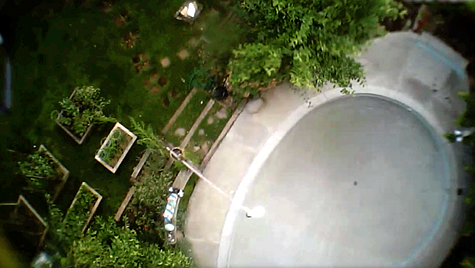 Sometimes a quadcopter session breaks out at MC’s bowl. That’s exactly what happened earlier this week. Check out MC skating his bowl under heavy skate drone surveillance after the turn. EPM “Marty, where we’re going, we don’t need roads” Out! Skating, like life, is a continuous journey, constantly evolving and challenging our ability to adapt. Learning is a life-long process and big part of that is giving. So why the sappy intro? Well, check out this piece featuring Jeff Ament and friends giving in a big way. Check it out after the turn. EPM “forever stoked” Out! Talk about your bonus Fridays, here’s one for you. An exclusive online premiere of the latest Bacon Skateboards video, Footloosed, brought to you by the folks at Skate Warehouse. CLICK IT NOW! Pool ruler and all around shredder, Donovan Rice is sporting a new sponsor these days a la Vagrant Skates. Check out Donovan’s welcome to the team video after the turn. EPM “heel-a monster to disaster” Out! Thanks to SKATEDAILY.net for the heads-up.